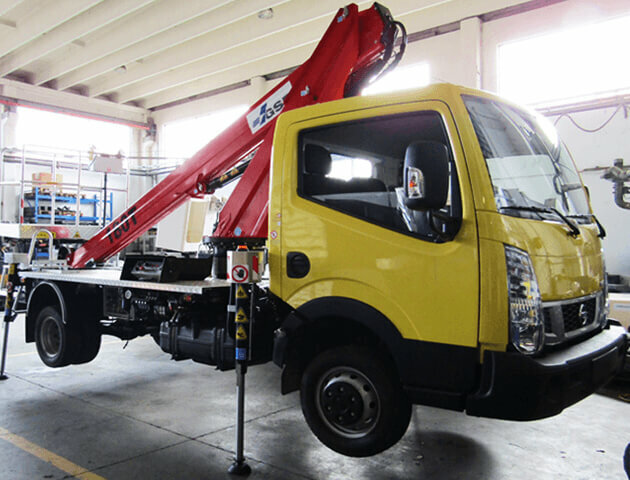 GSR aerial platforms provide safe access to inaccessible areas at height. 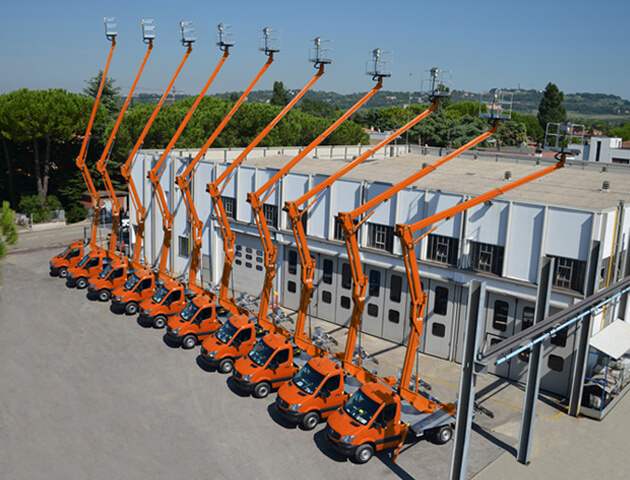 For this reason, they are used in a wide range of sectors: public lighting; roofing and gutter cleaning; building construction and maintenance; industrial installations; safety inspections; window washing and repair; orchard and tree surgery; electrical line work; events and entertainment installations. Kann Sie optimal bei der Lieferung aller Original-Ersatzteile unterstützen, von den gängigsten bis zu den komplexesten. hat zertifizierte Unternehmensprozesse nach ISO 9001: 2008.